Large variety of rooms and sizes allow almost any configuration of seating. Large, wheelchair friendly car park adjacent to main complex with CCTV. Complimentary Wi-Fi is available in the main reception and available to purchase in the rest of the complex, Chalets & Bungalow. Conference organisers have access to internet, fax, photocopying and printing facilities if required. Conference and other special events are arranged under the supervision of the Conference Planning Manager. Cefn Lea can host small meetings for 10 people as easily as a large conference of 500+. There are 16 conference areas available and our variety of room sizes allows almost any configuration of seating. Our spacious reception area acts as a focal and information point for guests on arrival. The conference organiser’s suite is situated opposite the main reception. Our large car park is freely available to all guests. Projection screens and lecturns are provided in all rooms which can be equipped with professional audio-visual equipment and conference aids. Our pricing structure works on a per head basis, with options for weekend, midweek, or day conferences. Conference rooms are normally allocated a few days before your conference, depending on final delegate numbers and other requirements. Your conference room and use of the complex are all inclusive. The only extra consideration is for use of any of our conference aids. Approximately one month before your conference you will have an opportunity to book any of our aids listed below. The questionnaire asks for final delegate numbers and meal details. The form should then be returned to us at least 10 days before your arrival. Conference rooms are free of charge and are allocated according to the size of your group. All rooms (except board room) are accessible from ground level for disabled visitors. A basic PA System can be hired in all rooms. 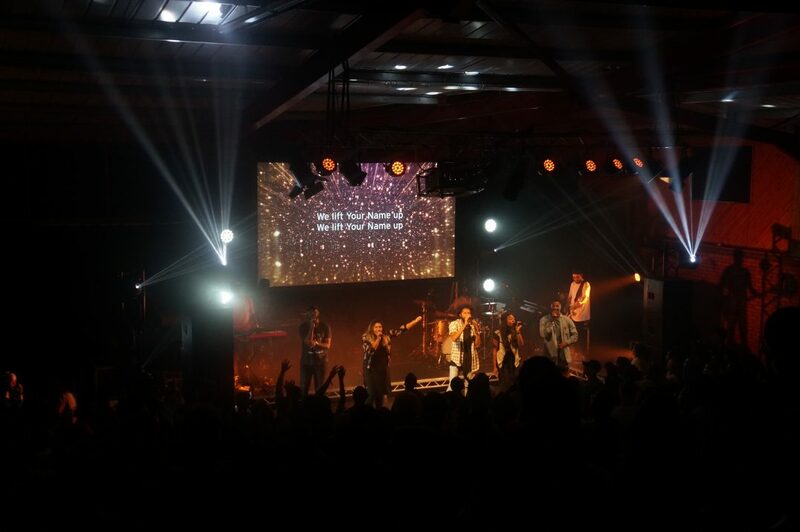 Professional Sound, lighting and video projection are available on site. Dry hire and engineered (crew) available. Please contact us to discuss specific requirements. Projector screen and lecturns are provided in all conference rooms free of charge. Conference organisers have use of office facilities, which include fax, email/internet access and photo copier. Tea/coffee/light snack facilities available on request.